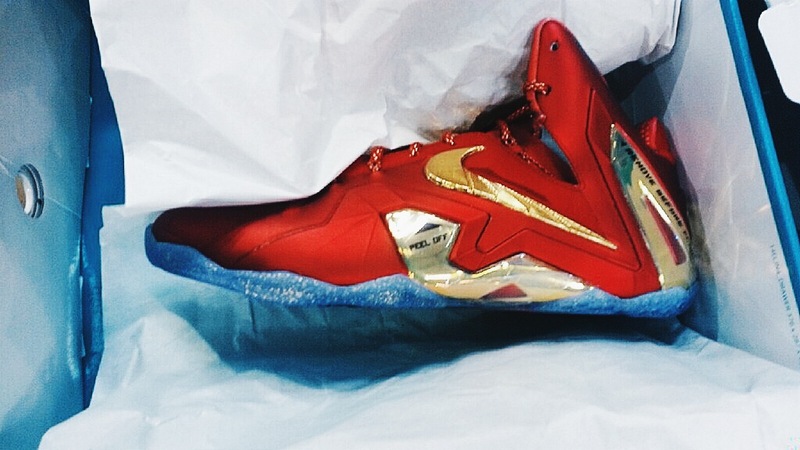 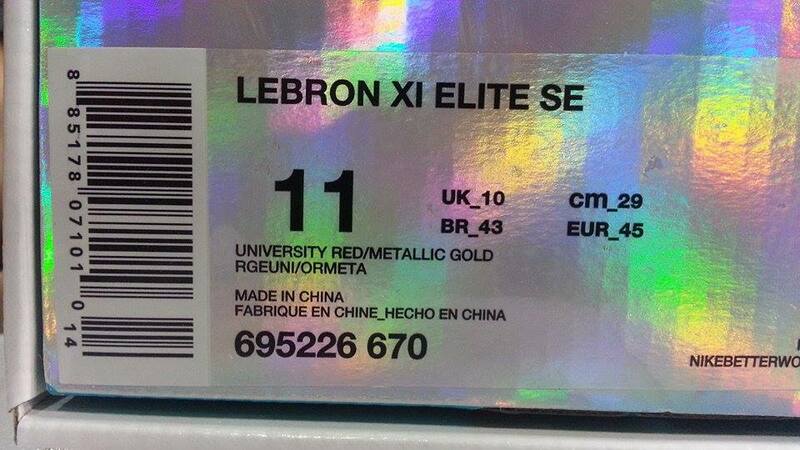 The latest Nike Lebron 11 to hit retailers soon is the Elite SE version that sports a University Red and Metallic Gold colorway. 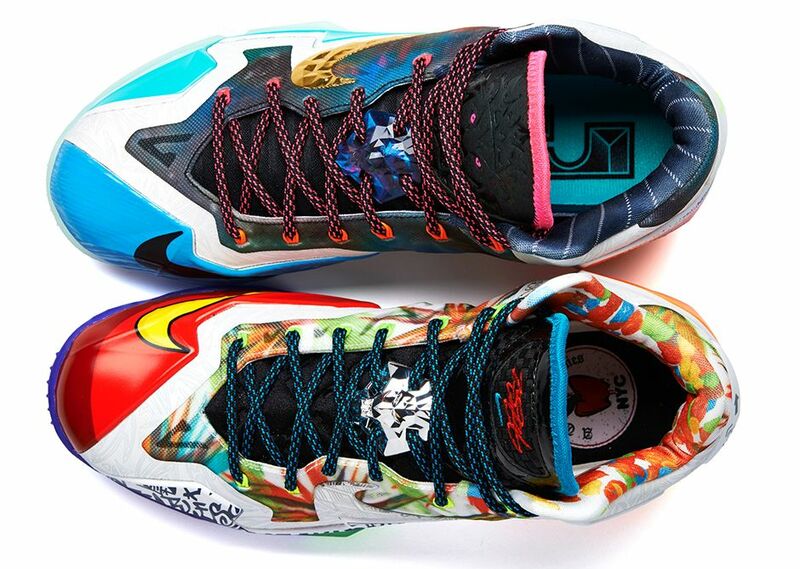 The SE is the last in the Elite series before the Nike Lebron 12 is unveiled, and is set to release along with a KD VII. 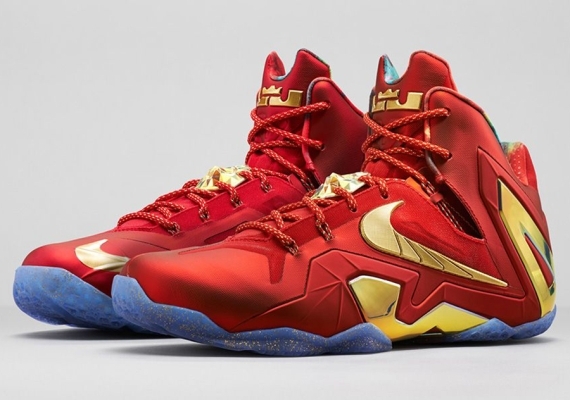 For those Iron Man fans looking for a shoe themed after the MK II armor, this is surely a must have. 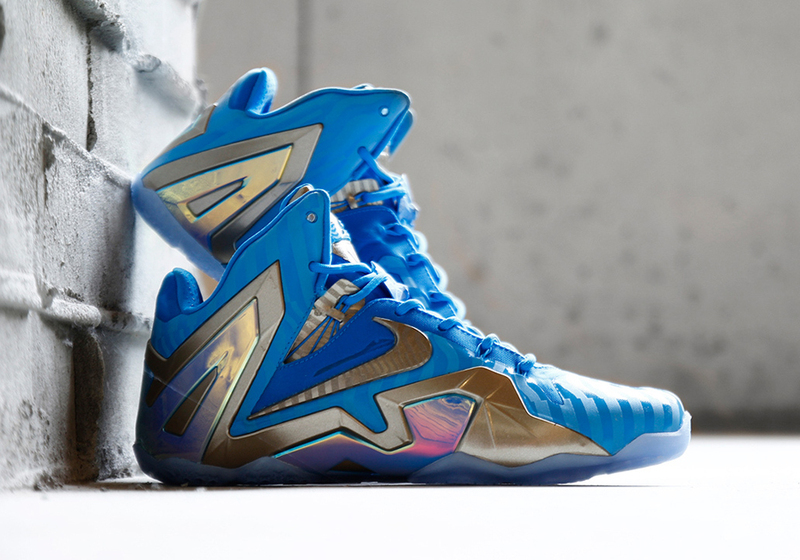 Stay tuned for more release info on this upcoming Nike Lebron 11 here on Modern Notoriety.